Outdoorsy people, in general, are pretty cool people. I mean, if you love hiking, backpacking, being outside, and all that other fun stuff, how can you NOT be cool? 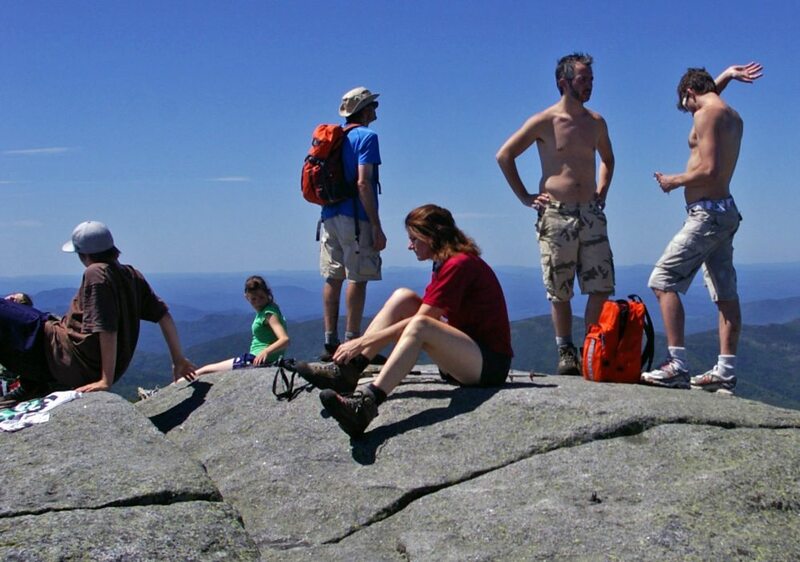 Us hikers share a lot of experiences and personality traits that have made us fun, unique, exciting, and overall, just awesome people. So, why waste your time with anyone else when you know how absolutely cool we are? Really, there isn’t much that fazes us. We’ve hiked in torrential downpours, extreme heat, and have often been stuck at campsites neighboring people that don’t even know how to start a campfire. We’ve seen it all, and because of that, there are really not many things that can upset us. Wanna take a road trip? Yes. Want to hike a mountain? Of course. Want to take an outdoor cooking class? Sign me up. Hikers are always down for an adventure, any time of the week, any time of the day, no matter what season it is or what mood we’re in. Having a friend who is more high maintenance than you can really be a struggle. No matter how much you may love that friend, you guys just can’t seem to agree on what’s considered “a big deal.” You don’t need much to feel comfortable or to be happy. You also don’t need a lot of time to get ready before going somewhere. Clothes, keys, wallet…check. Hikers are easy and easy-going. What an ordinary person might simply walk by and ignore, you could stare and wonder at. Hiking has taught us that nothing quite compares to smelling the fresh wildflowers, or the beauty of a rainstorm after a hot day. While you know the view from the top of the mountain is the best one, you’re still in awe at the views you see along the way. Hikers are thankful for things that most people would probably take for granted without realizing it. We are thankful for a bowl of ramen a the end of a long hike, that most people would be repulsed by. We’re thankful for the ability to have a fire that can warm us up in cold weather. We’re appreciative of the fact that we have these places to explore. Honestly, we hardly complain about much at all. Does this kind of conversation sound familiar? Hikers are very generous and compassionate people. We want you to have a safe and fun experience outdoors, and we will do what we can to make sure that happens. Need more convincing? These are just a few reasons why hikers are the coolest people you’ll ever meet. Do you have some other points? Share them in the comments below!